1. 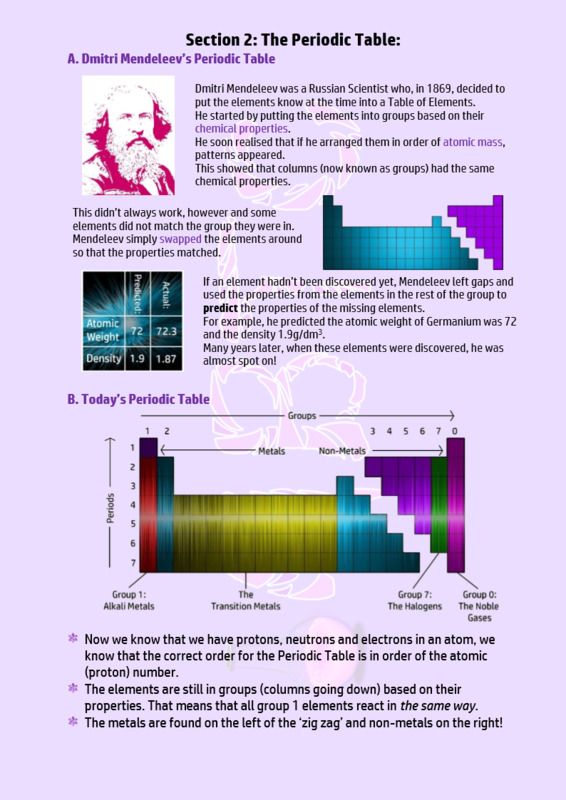 How did Dmitri Mendeleev arrange the Periodic Table? 2. Why did Mendeleev leave gaps? 3. How are the elements arranged on the Periodic Table? 4. How are Atomic Number and the Periodic Table linked? 6. Do I have a metal or a non-metal? 7. 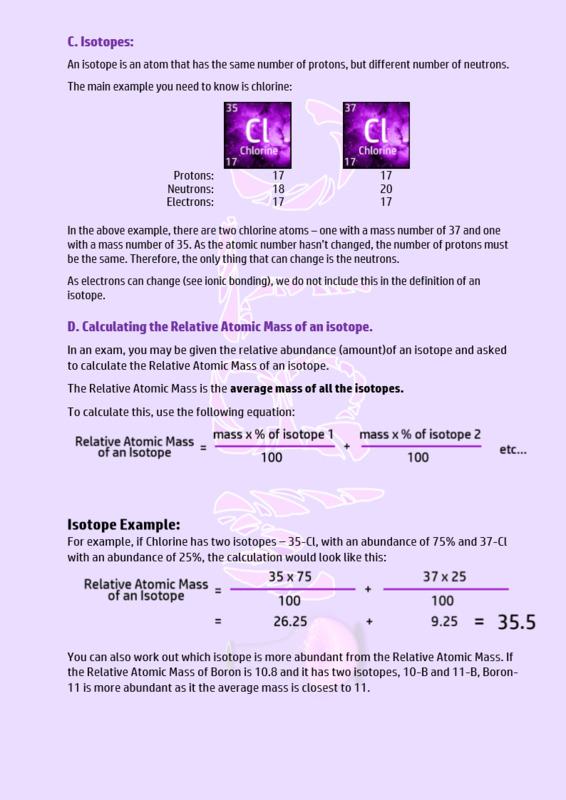 What is the definition of an isotope? 8. Why aren't all mass numbers whole?